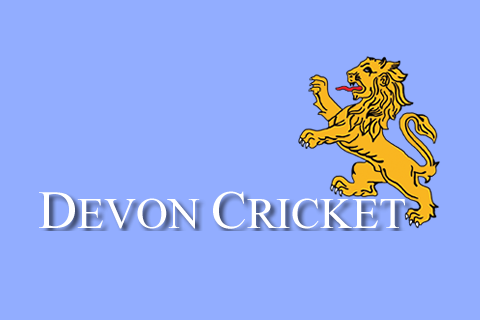 DEVON Seniors will be at the front of the queue for a grant from the Club Cricket Charity towards the cost of a new defibrillator. The ECB has released £100,000 to the charity to fund portable defibrillators to clubs who have no permanent home. 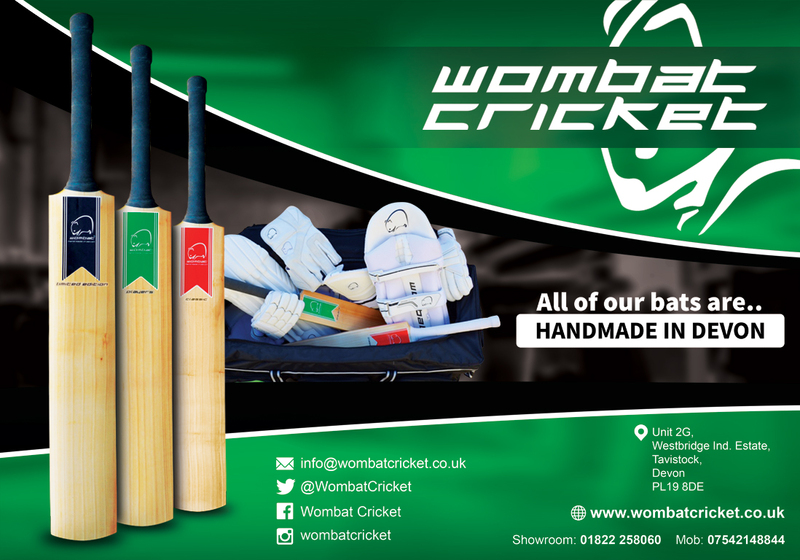 The target groups for defibrillators are National Asian Cricket Council; the African Caribbean Cricket Association; established wandering or travelling sides and ECB-run veteran teams, such as county over-50s, 60s and 70s. Devon Seniors ran four teams at over-50 and over-60 level in 2017, all of whom carry a defibrillator as standard kit. A new Sunday XI is planned for 2018. At around £1,000 each, the Seniors want to take advantage of the charity’s offer of grant assistance. David Gambie, the acting chairman of Devon Seniors, has personal experience of how important it is to have defibrillators in the kit bag. “When we played Hampshire away in 2016 we saw for ourselves how important defibrillators are,” said Gambie. “Nick Rogers, one of our players, had a heart attack on the pitch and collapsed. 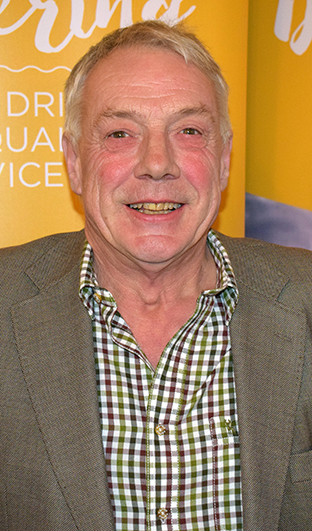 “Luckily, Hampshire had a defibrillator and were able to use it until help arrived for Nick. “Nick was in hospital for a while and has made a full recovery, full enough to carry on playing for us. “So many seniors want to play for us we are starting a fifth team next season to play on Sundays. The programme follows a survey of the recreational game by the Club Cricket Charity in association with All Out Cricket Magazine. The survey asked what recreational players are looking for in terms of assistance for their club or side? More than half off clubs said their first-aid equipment needed upgrading. A defibrillator was the number one choice (25%). Robbie Book, a trustee off the Club Cricket Charity, said his organisation has already made grants for defibrillators. The ECB grant will enable them to expand their work. “So far we’ve managed to provide 18 defibrillators so this funding for the pilot programme from the ECB will make a huge difference to teams across the cricketing spectrum,” he said. Clubs abe to fund their own machine can purchase through the charity – meaning it will come with all necessary insurance – and those that aren’t able to fund it themselves will be able to apply to the charity for assistance. The defibrillators supplied through the charity are provided by the Community Heartbeat Trust.